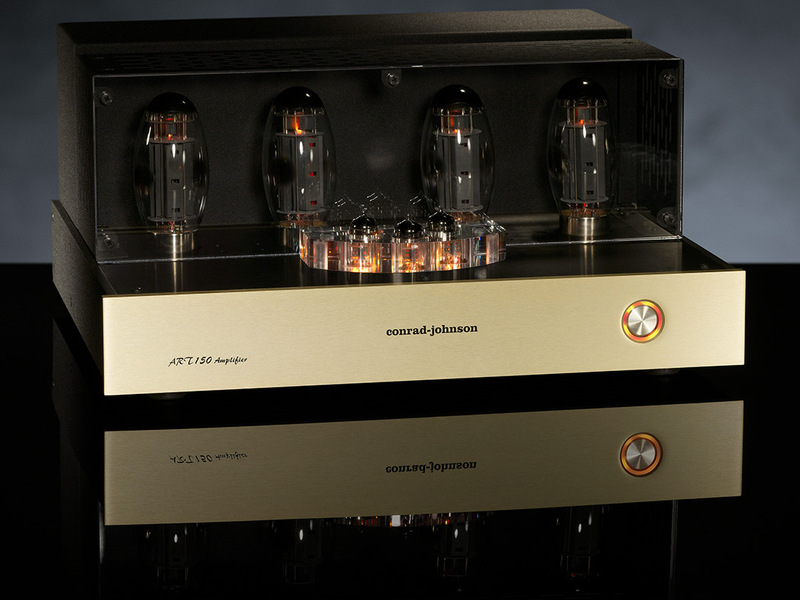 These amplifiers employ the recently developed KT150 output tubes. Production will be limited to 250 units of the ART150 and 125 pairs of the ART300. A single pair of KT150s produces 150 Watts per channel in the ART150 stereo amplifier, while two pair produce 300 Watts in the ART300 mono-block.